Got dirty data? We can help keep it clean! 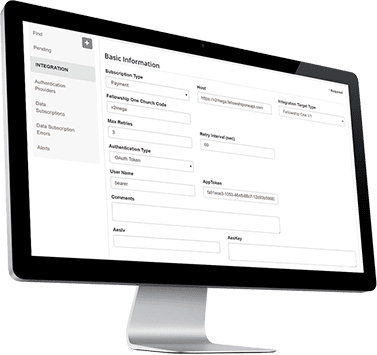 Real-time data synchronization with your church management & accounting systems keep your systems up to date. Running automated profile de-duplication keeps your merging time to a minimum. Full USPS and International address verification ensure you have accurate data on your profiles. Grant access only where needed. 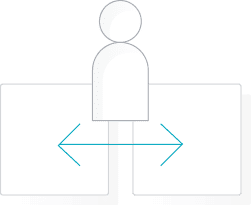 Our user roles restrict access to donor information as well as financial information.